I am the wife of the greatest man on Earth and the mother of three beautiful girls! My life is full of stories of trials and tribulations as well as triumphs. I am a God loving mama, a world traveler, a "wana-be" rancher, a healthcare provider, an educator on all things oily, a committed to kicking chemicals out of my home kind of lady. I have spent the majority of my adult life working in the medical field and/or education field and in early 2016 I began to seriously research the effectiveness of therapeutic grade essential oils from the most reputable distributor known, Young Living. 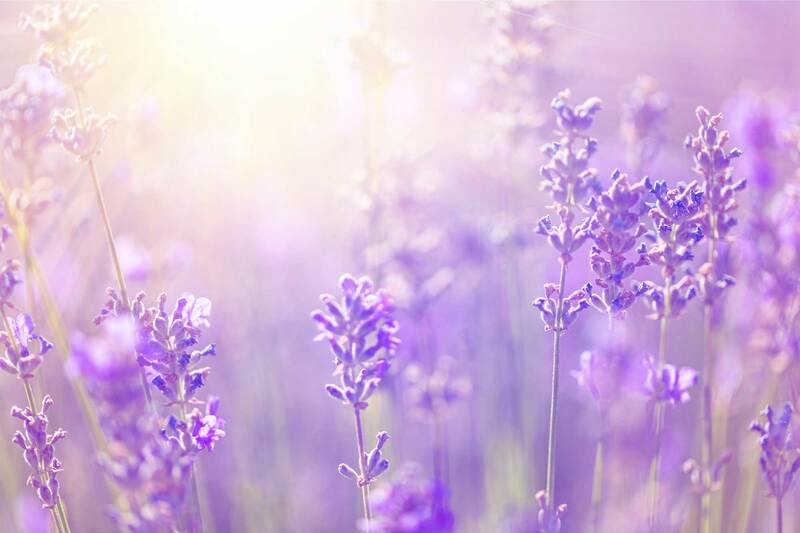 As I began to discover and witness the direct benefits of essential oils on myself and my family, I also began to discover the countless number of chemicals we were unknowingly exposed to within the safety of our home. I decided it was time for us to take control of what comes into our safe-zone and begin to eliminate those chemicals by substituting essential oils and other essential oil infused (chemical free) products. Our family has never been happier, more energetic, more healthy and eager to strive for increased wellness! It starts right here, at home! It is up to you! You are the gatekeeper of what is allowed in your home, in your safe-zone. Are you ready to kick the yuck to the curb and begin your journey of wellness? Let your story begin with Young Living essential oils and be prepared to be blown away as I walk along side you on your new journey to wellness!